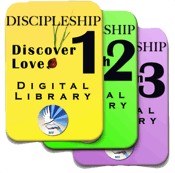 The video The Flow: Level #1 - Implementing the Flow, translated from English into Burmese, describes how to disciple new believers using The Flow discipleship materials. This podcast on The Flow is quite practical and illustrates how to sit down and talk to a new believer and help them grow. Click to begin the video below. Or if you have already heard part 2 above, click for Session #6. 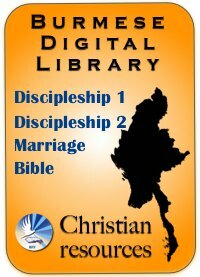 Check here for an introduction with links to the 3XE basic discipleship material.